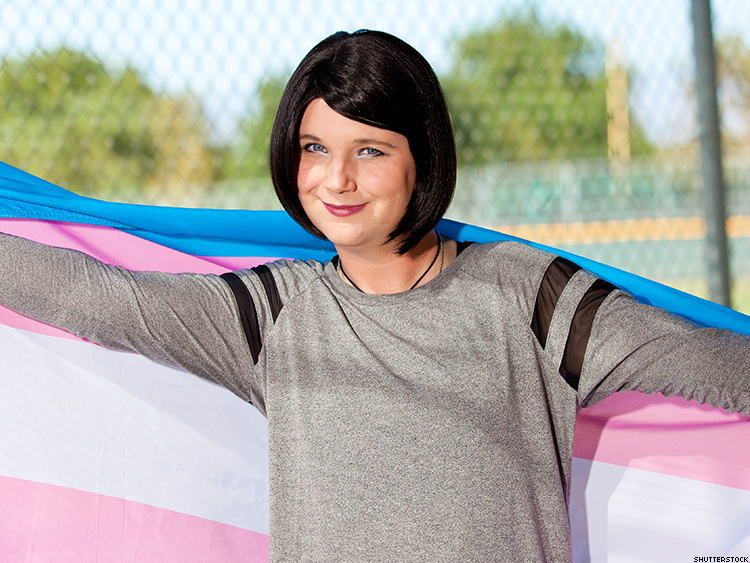 Top 10 Trans-Supportive Colleges and Universities in the U.S. These are the institutions of learning that let students be themselves. The limited rights that trans people have gained in the last decade are being eroded or taken away in many areas of society. For example, the federal government is no longer enforcing Title IX to prevent discrimination against trans students, and more than a dozen states are seeking to enact laws that would ban trans people from using the restrooms that correspond with their gender identity. But a bright spot comes in the form of college campuses, many of which are seeking to become more trans-inclusive, despite and sometimes because of the increasingly hostile climate for trans people nationwide. Trans-supportive colleges and universities offer numerous policies and practices to address the needs of their trans students, including providing gender-inclusive restrooms in most campus buildings, enabling trans students to be housed in keeping with their gender identity, allowing students to change their name on campus records (e.g., ID cards and course rosters) without a legal name change, allowing students to change their gender marker on campus records without changing legal documents, covering transition-related medical expenses under student health insurance, having an optional gender identity question on admission applications, and providing private changing facilities and single-person showers in athletic facilities and recreational centers. The most trans-supportive institutions not only offer these policies but also have developed the best practices for implementing them. Many of these colleges also go beyond these basic policies to provide further support to trans students. The 10 colleges that achieved the highest gender identity score on the Campus Pride Index (CampusPrideIndex.org) are listed below in alphabetical order, along with some of the policies that make them stand out as top schools for trans students.